Travelogue of An Armchair Traveller: Which is the World's Highest Peak? 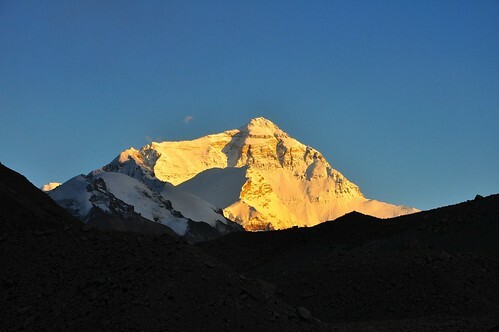 Which is the World's Highest Peak? 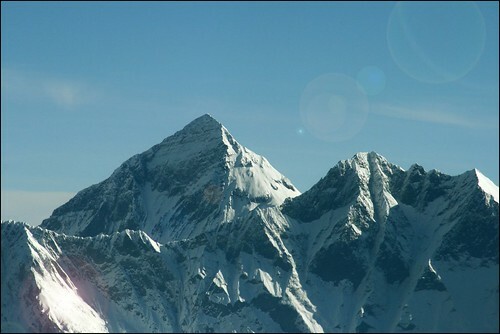 From childhood every one of us has known that Mount Everest is the highest Mountain or the Highest Peak in the World. However this is not exactly correct because the “Highest” can be different from different datum (i.e. the base surface, line, or point used as a reference in measuring elevations). Following table will explain, how change in reference datum can change the answer to the question - Which is the World's Highest Peak? 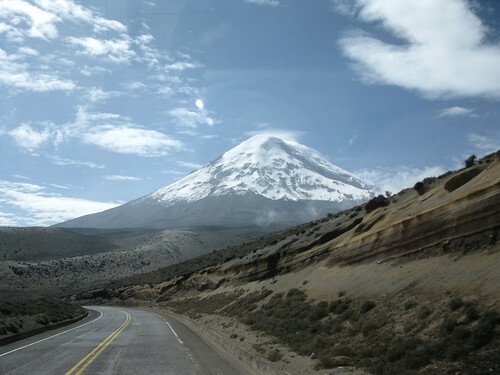 If Centre of Earth is used as datum then because of Earth's bulge at the Equator, the peak of volcano Chimborazo in Ecuador's measuring 6,384.4 km from the Earth's core to the peak is the farthest from the centre of Earth. (Wikipedia). It is therefore highest point on Earth and is closest to the moon, stars, and space. 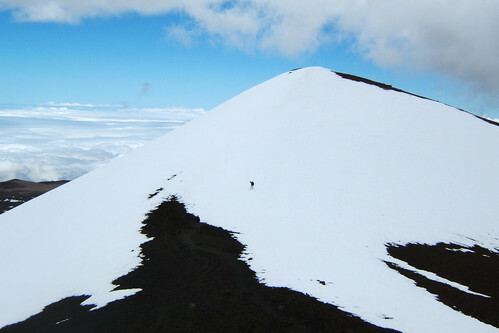 Using this datum, several other Andean peaks and also Africa's highest mountain, Kilimanjaro, lead Everest, which is about 2.1 km nearer to the Centre than Chimborazo. 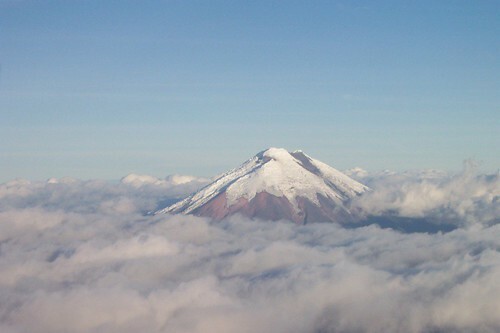 However MSL elevation wise Chimborazo is much lower having an elevation of only 6,267 m.
Incidentally summit of Mauna Kea is considered to be one of the best astronomical sites in the world. For this reason many of the world's leading astronomical observatories are located near the peak - shadows of some of these can be seen the above image. It may also be noted that in Geological terms Mount Everest is still the highest "mountain peak" because it is a 'True Mountain' formed due to collision of two tectonic plates, causing folding and uplifting of the Earth's crust while Chimborazo and Mauna Kea are volcanic peaks. Main Source of info: http://geology.com and Wikipedia articles referred above.